Welcome must-wear-socks weather! I’ve missed you (just a little bit). 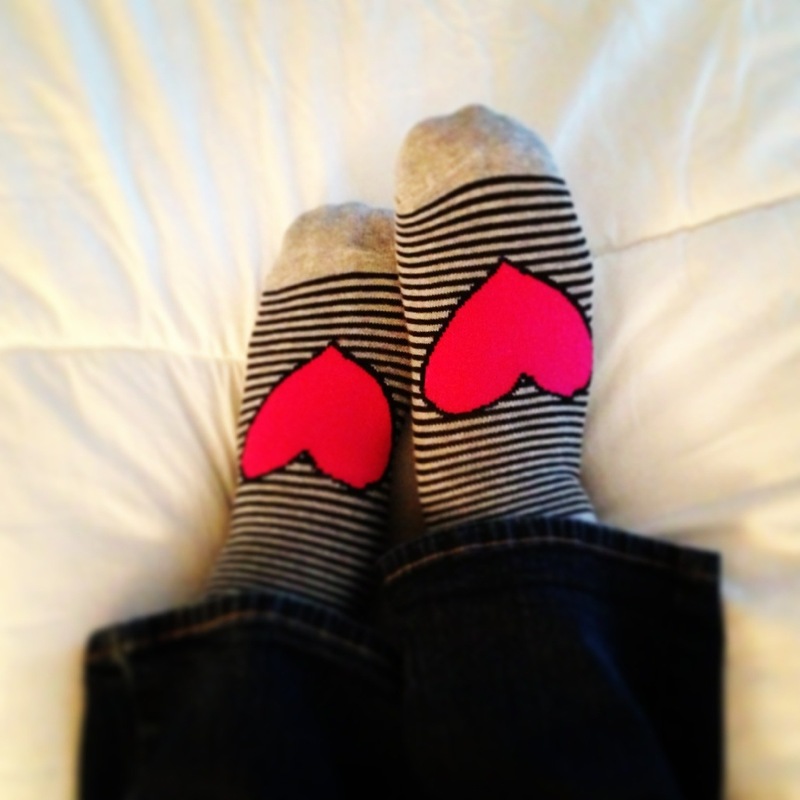 This entry was posted in Randomness, Shopping and tagged Accessories, Adorable, Clothing, Cold, Cute, Fall, fashion, Feet, Hearts, Socks, Weather. Bookmark the permalink.